How Do Experts Celebrate National Peanut Butter Day? Sample Writings. Please click here. As a writer and editor, I love to amaze the reader and depress the competition. My body of work, created over more than 25 years, consists of nonfiction and fiction; three books; and contributions to websites, magazine and books. I like to explore, discover, clarify, illuminate and share. I am a generalist — or as Wikipedia might put it, I “can survive in multiple habitats or eat food from multiple sources.” I start with mysteries, complexities and stray shreds of information. I infuse this mess with so much clarity that even I understand it. 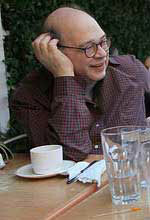 Norman Schreiber got his start as a young playwright; he trained with Samson Raphaelson, Group Theater alumnus Wendell K. Phillips, and director Gene Frankel. When director Robert Downey, Sr. first clapped eyes on Norman, he cast him as the homicidal messenger in Putney Swope,the uproarious, notorious indie film classic. Magazine writing credits include American Management Review, Amtrak Express, Camera Arts, Family Circle, Folio, Kiplinger's Personal Finance, Ladies Home Journal, Photo District News, Popular Photography, Pulse, Smithsonian, Success, Travel & Leisure, Wall Street Computer Review and Writer's Digest. Editing credits include Strobe, Magazine Retailer, Events USA, Travelersusanotebook.com and Vegetariangazette.com. Vegetariangazette.com is a new online magazine devoted to sharing information, news, recipes and ideas for vegetarians and vegans. It's tasty and nutritious. Kids love it too. Click here. Out of Order, "a witty comedy of manners," is "the delightful tale" of what happens when psychologist Michael Levine finds himself forced to investigate the dire and baffling goings-on in his building while navigating a tricky labyrinth of patients, tenants, cops, a new girlfriend (he hopes) and his randy, tormented mind. At last - a salute to the gallant fighting men and women of America's co-ops and condos: game on! New York City napped until Andre Castellano’s scream shook it awake. Castellano, a porter at the Olmsted Court apartment house, was in the building’s basement. He had been dragging fat, green, stuffed garbage bags from the trash compactor room. He already had rummaged through the piled magazines and newspapers for a copy of that day’s newspaper. The best he could find was a pristine, unread copy of the previous day’s New York Times, dated April 23, 1982. Bulging bag in each hand, Castellano sang “New York, New York” as he worked. The compactor seemed to hum in harmony. But then it started to sputter. It was choking on some chunky morsel again. Wondering when the co–op would buy a new compactor or, at least, fix this one, Castellano dropped the bags. There are two kinds of problems, he thought. Most happen when things are not what they seem. The rest are because things are what they seem. 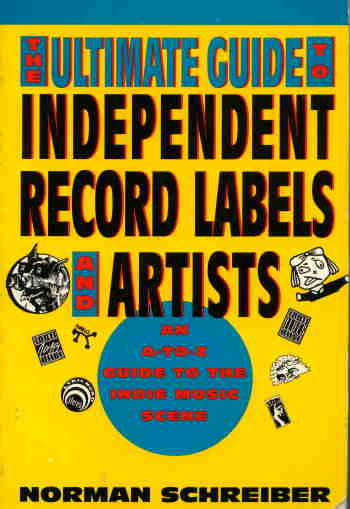 The Ultimate Guide . . .is a simple, handy access guide to astounding music available through independent record companies. The Ultimate Guide . . . presents the best, the most interesting, the most fascinating, the most unusual, the most noteworthy, the quirky, the sublime, and the obscure. Explore the indies and find treasures of rock, folk, classical, world music , jazz, new age, and more. 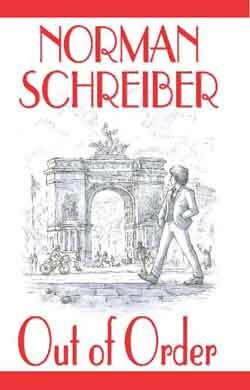 Pianist Andre Watts said, "Norman Schreiber's book is a music lover's joy." Your Home Office offers friendly, authoritative advice on all the resources, hints and strategies that make a home\based business work. 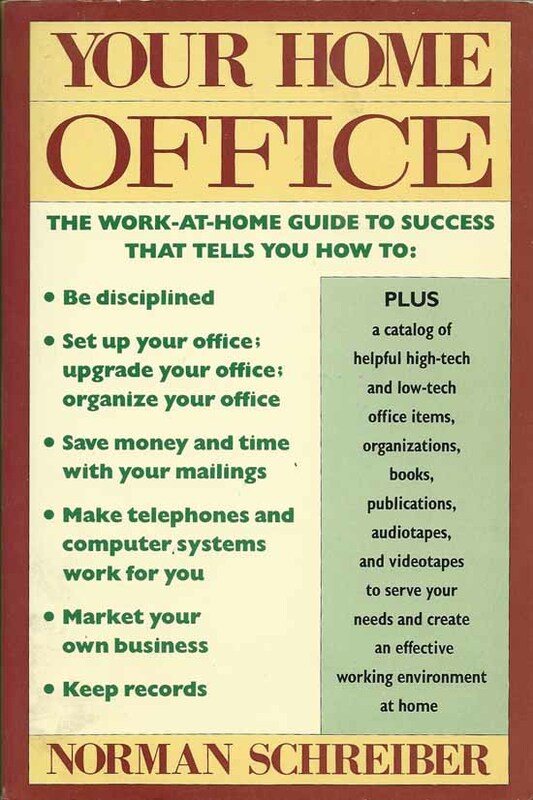 "Schreiber offers homebased businesses an edge up by providing guidelines for organization and efficiency," says Booklist. 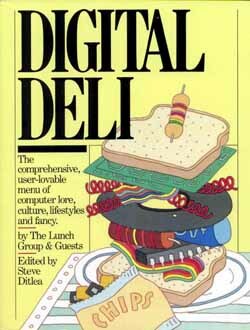 "...An excellent business guide for a solitary work style." 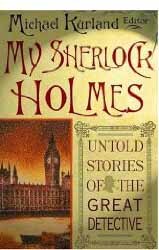 This book, edited by Edgar finalist Michael Kurland, is, according to Publishers Weekly, " an anthology of 13 new, mostly top-drawer Sherlock Holmes stories, all featuring viewpoints other than Dr. 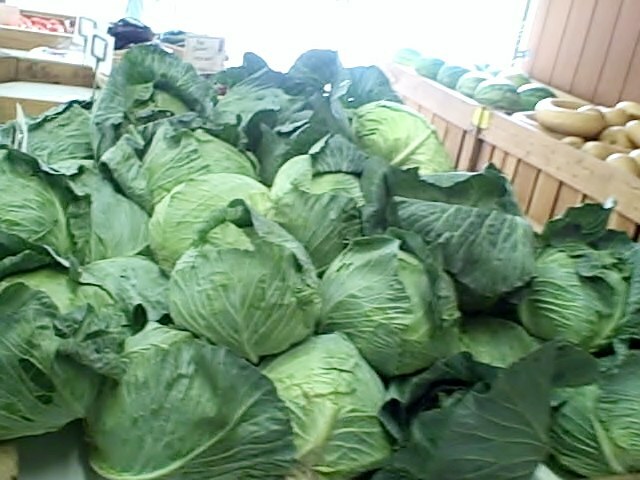 Watson's." Norman Schreiber's contribution, "Call Me Wiggins," is narrated by the leader of the Baker Street Irregulars and introduces Lewis Carroll as a character in the Sherlock Holmes world.